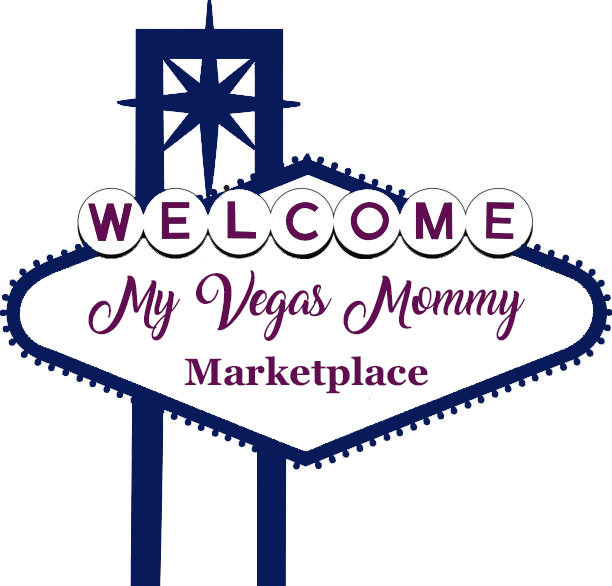 My Vegas Mommy: Kohls Nike Hoodies - Women's Just $22 Shipped! 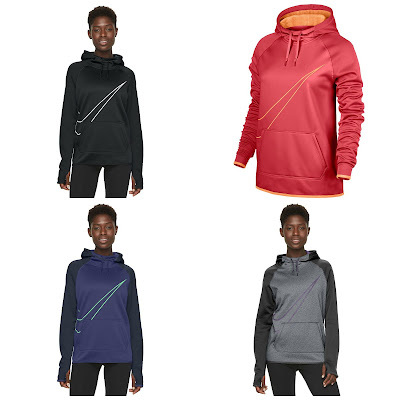 Kohls Nike Hoodies - Women's Just $22 Shipped! Right now over at Kohls.com you can score this Women’s Nike Swoosh Therma Training Hoodie for only $22 (Retail $55) – note that you will need to add this hoodie to your cart to see the low price. Even better, Kohl’s cardholders can enter the promo code FREE4MAR at checkout to score free shipping making this Women’s Nike Training Hoodie just $22 shipped! If you’re not a cardholder, shipping is free on any order of $75 or starts at $5.95 for orders less than $75 OR opt for free in-store pick up if available near you. **Please note that Nike apparel and accessories are NOT available for discount promo codes.